The role of mom is often described as the most important job in the world. Rightly so, for so much is at stake during children’s early years and moms are central in shaping character and personhood. However, when the going gets tough (the endless diapers, the continual messes, the endless conflict resolution, the complete lack of personal time, etc. 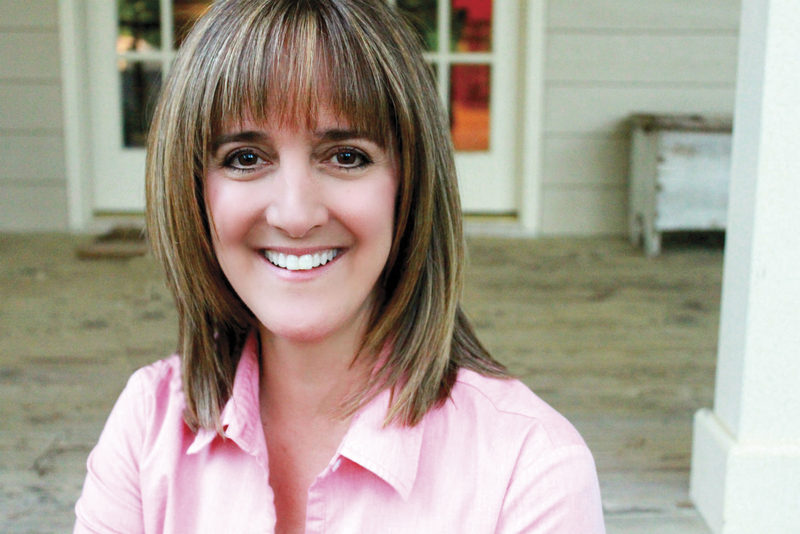 ), moms are often tempted to quit their “mom-job”. While few would endorse an outright abandonment of motherhood, others may recommend that a woman treat her role as secondary to personal desires in order to combat feelings of discouragement and/or unfulfillment. The enemy has laid intentional traps cleverly designed to discourage and redirect a woman towards self rather than family. Moms need to know how to recognize these traps . . . and avoid them. 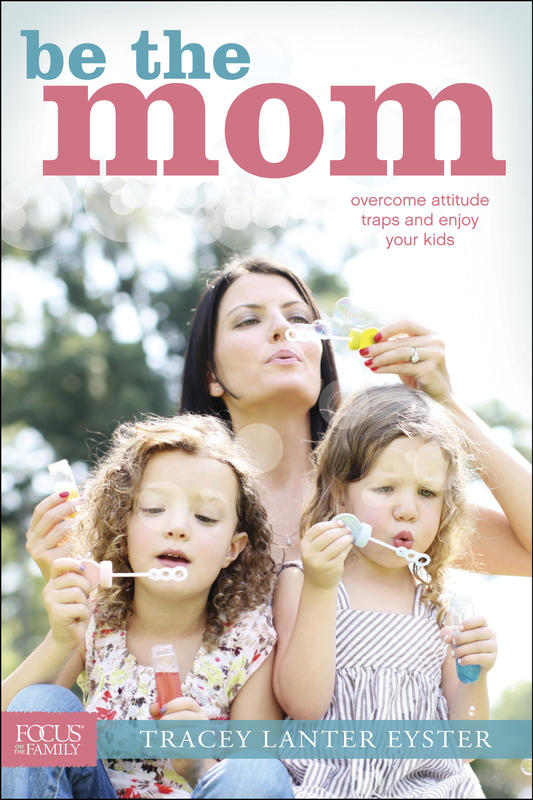 Be the Mom: Overcome Attitude Traps and Enjoy Your Kids explores and validates the life of a mom who makes her family a priority and introduces the reader to seven Mom Traps that may be preventing them from a full, joy-filled life. Want to scare a man to death? Just have him read a book about motherhood that has the words “pregnant,” “gynecologist,” “ovulate,” and “peeing” in the first two paragraphs! Fortunately I was brave and kept reading. Know why? Two words: “Tracey” and “Eyster”! I’ve always liked the way she filters life. Her candid wisdom in Be the Mom will keep you nodding approval from cover to cover, and your stock value as a mom will spike from her timely and timeless encouragement. Tracey is that combination big sister, best friend, mentor, and favorite aunt that every mom needs. In the pages of this book, you’ll find profound wisdom, packaged lightheartedly, that will encourage, inspire, and equip you at the deepest level.